This is an attempt to give you a glimpse of what you can see in Bastar and what made it different from any other districts in India. The beauty of Bastar gives you its traces when you set your foot in Keshkal which is about 150 km away from the entire Bastar division. Gone those days when the district was considered as the most inaccessible area. Now it is well-connected through bus, train and air services. Rajapala Deva had two wives, first a Baghela Princess, married, who had a son, Dakhin Singh, secondly, a Chandela Princess, who has two sons, Dalapati Deva and Pratap. Trouble, however, struck again when after the death of Rajapala Deva in 1721, the elder queen ousted other claimants and placed her brother on the throne of Bastar, Dalapati Deva took refuge in the neighbouring kingdom of Jeypore and finally regained his throne a decade later in 1731. Its capital was Jagdalpur, where Bastar royal palace built by its ruler when its capital was shifted here from old capital Bastar. Later at some point in the 15th century, Bastar was divided into two kingdoms, one based in Kanker and the other ruled from Jagdalpur. The present Halba Tribe claims to descend from the military class of these kingdoms. Until the rise of the Marathas, the state remained fairly independent until the 18th century. In 1861, Bastar became part of the newly formed Central Provinces and Barer, and in 1863, after years of feud, over the Kotapad region, it was given over to the neighbouring Jeypore state in 1863, on the condition of payment of a tribute of Rs. 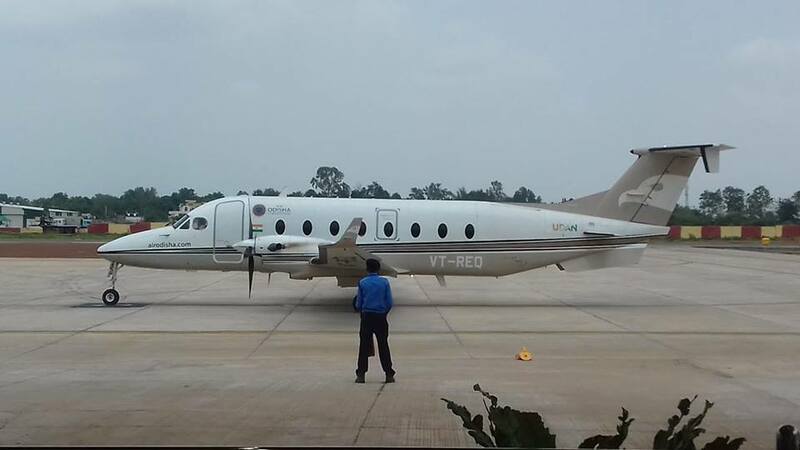 3,000, two-thirds of which sum was remitted from the amount payable by Bastar. By virtue of this arrangement, the tribute of Bastar was, reduced to a nominal amount. 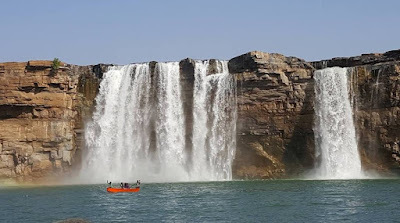 Jagdalpur is the site where the entire main even take place and is an attraction point to all. 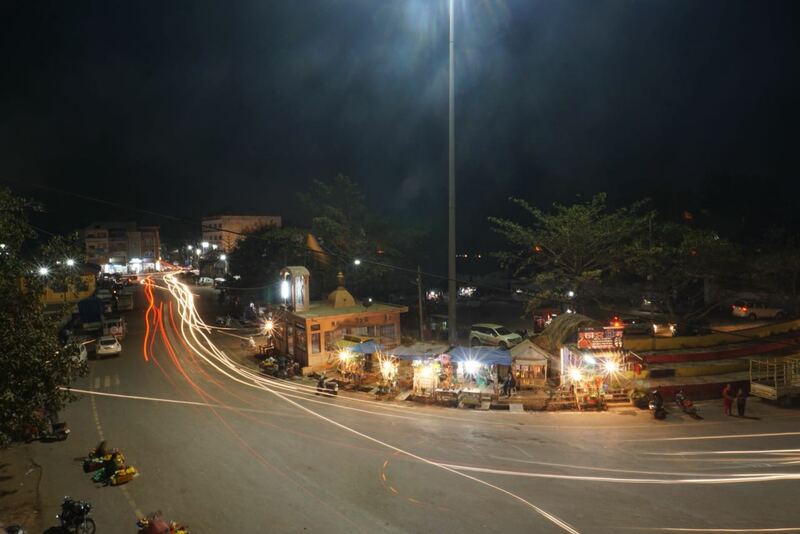 The main festival of the area is held every year for a full 75 days. The Bastar Dussehra is an amazing blend of colour and devotion and is steadily attracting more attention from visitors all over the world. It has little relation to the Dussehra being celebrated in the rest of the country and has its own unique identity. 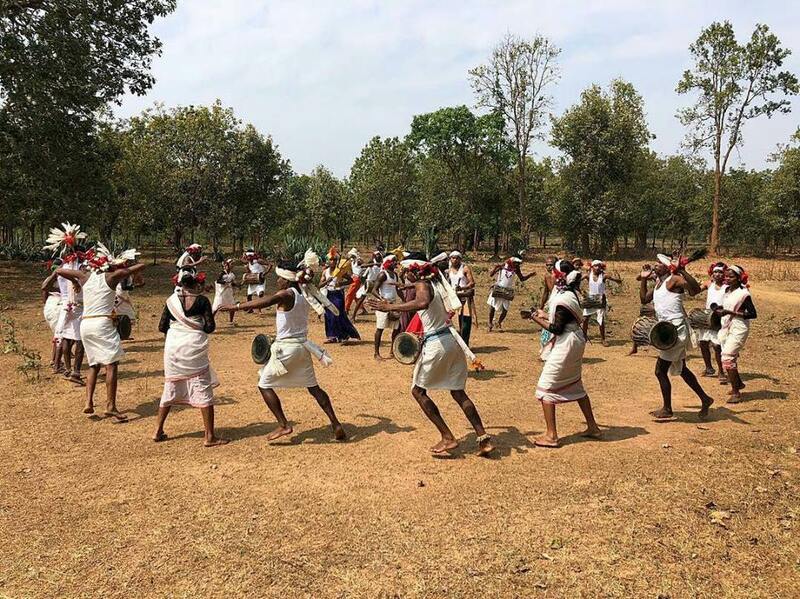 Bastar is predominantly a forest area and home to the Marias and Murias, extremely zestful tribes, who believe leading life with mirth and bonhomie. Goddess Danteshwari is the reigning deity of the Marias but her devotees are present in all communities. One of the more popular deities is “Anga Devta” who helps them to trace out criminals and evil-minded people. A large three- day fair is organized during March, dedicated to Anga Devta. Another deity “Bhimdev” is worshipped when there is no rain. The story of Bhimdev and Danteshwari Devi provides interesting insights into tribal life. Often they are mentioned in folk tales and songs which is an illustration of the endearing way in which divinity forms a part of everyday life. At the Bastar Dushera, the king is the first guest and possibly the royal host too. During the festival of Dashhara, the ‘king’ is honoured and performs the first ritual workshop of the goddess as a part of the ritual. The handicrafts of Bastar are well known and arrest the eye for their fine expressive forms and variety in design and colour. Not just crafts, music and dance too are the unmistakable signature of the state. Fork songs are usually in ballad form and are called ‘legja ‘songs, ‘marirosona’ and ‘khel-geet’. Most songs are for community singing. ( Please read the translation of one of the folk songs in the blog titled "Folk Song in Bastar) more about folk There is a sense of humour and childlike mirth in the songs’ lyrics and rendition. The village economy revolves around the weekly markets People travel as much as 20 km to the HAAT where they bargain, exchange and shop for their needs. Products on display include rice, yams, mahua (a forest produce) flowers vegetables, tobacco, various forest produce and handicrafts. 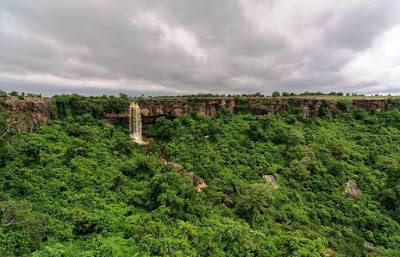 Chitrakote Falls first of all. Chitrakoot falls on the Indravwati River fall from a height of 96 ft and provides a stunning sight. 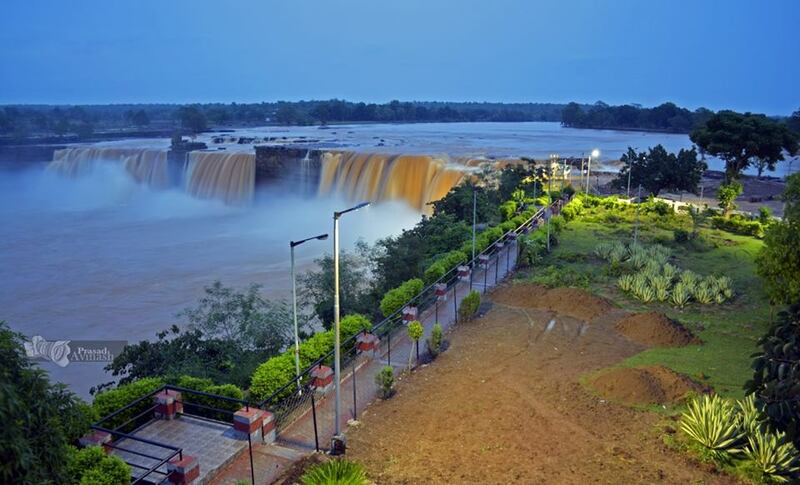 At Chitrakote the water flow reaches a staggering volume of over 1, 845 cu meters per second during the rainy seasons between the months of July and October. The magnificent horseshoe-shaped waterfall has a constant rainbow hovering over it. You can have a night view of the fall if you stay at the cottages built here by paying a certain amount of money. The Tirathgarh Falls located on the way to Sukma is picturesque and is 100 ft in height with forest rest house built close to it. Another place worth a visit is Kutumsar Caves and the Kailash cave. The five chambers in Kotomsur cave have several blind wells. All except one is covered with a sheet of rock that when struck, gives a hollow sound. 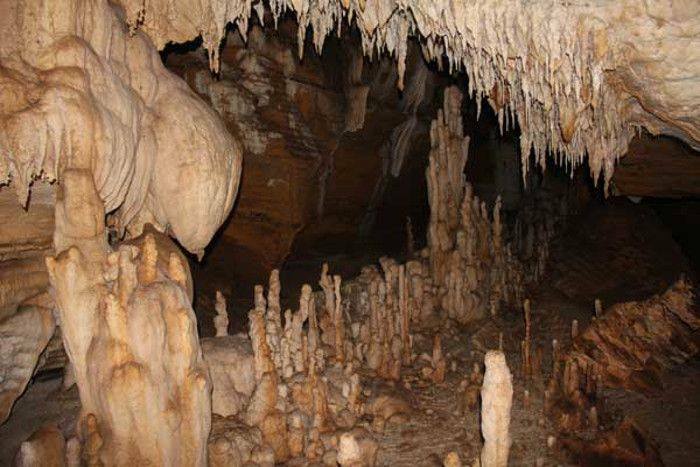 The caves have stalagmite rock formations and are a pleasant experience. Dantewada is famous for its Danteshwari Temple. This is the original abode of the presiding deity of Bastar. One of the great falls of the region. It gives a stunning look to the people who visit here. One needs to get to Sankula Bhansi from Gamawada in district DANTEWADA. Though it gives you toughest trekking experience, you would feel quite relaxed after making it. 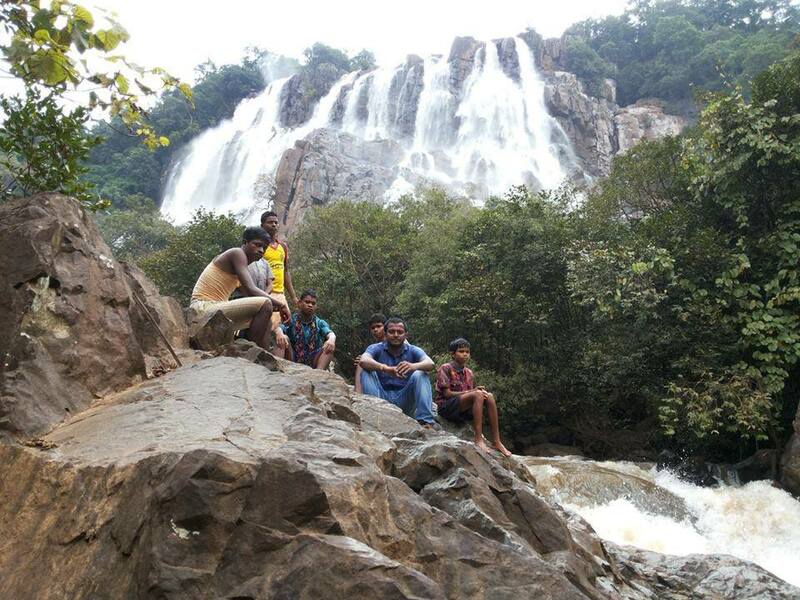 The beautiful view of the fall would make you forget the pains and pangs that you have taken in coming here. 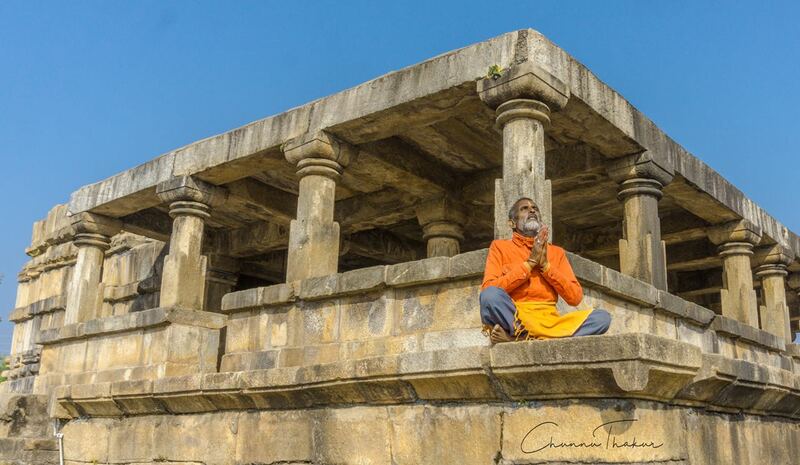 At Barsur, has a temple dedicated to Lord Shiva has 32 pillars. In addition, there is a Ganesh Temple there that is a popular destination with its unique twin Ganesha idols. A lot of preservation and development activity is visible, which spells a good future for the tourism prospects. The state authorities are promoting the caves and the temples in the region as tourist interest sites in a big way. From Vishakhapattanam 319 km away; and 6 hours drive from Raipur. 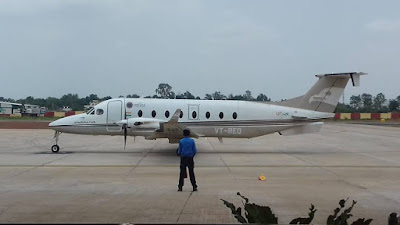 The flight takes 40 minutes from Raipur to reach here. The best season to reach here is during the months from June to October. The beauty of Bastar cannot be condensed into one destination. 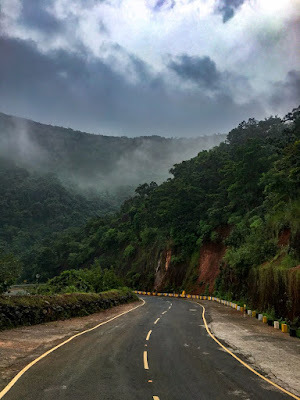 Its sights and tourist spots can be ‘done’ in the usual 4-5 days package tour format but it is a vignette of life to be experienced at leisure and at an unhurried pace. It is an experience of accepting and sharing life in its entirety and knowing that everything has a place under the sun. Don't forget to read my blog on The Narayanpal Temple. and do comment on it.